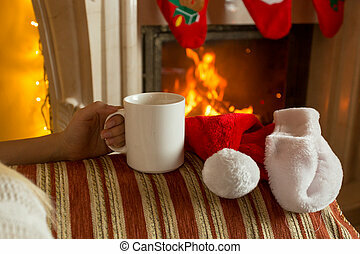 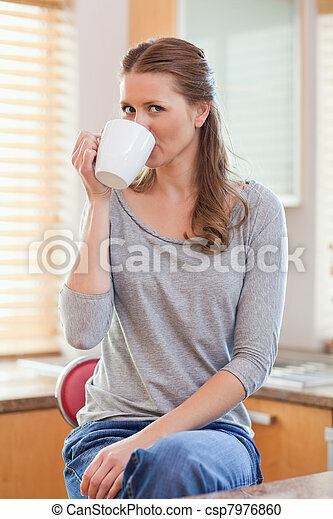 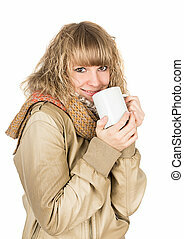 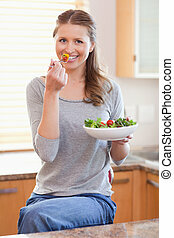 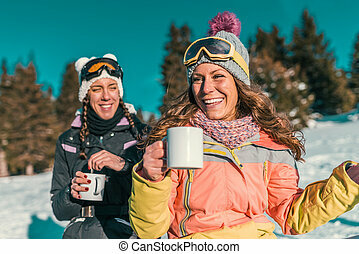 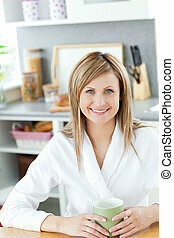 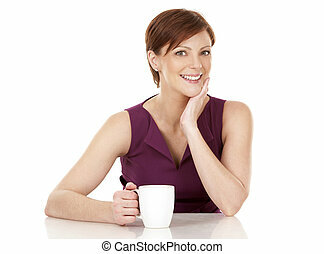 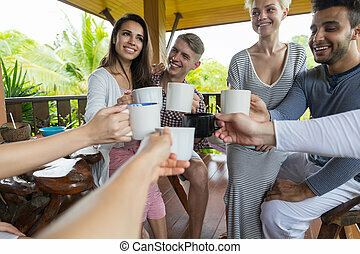 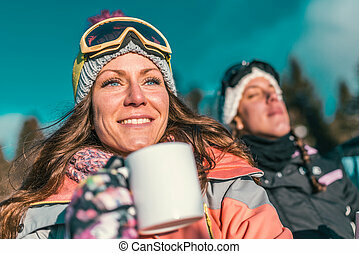 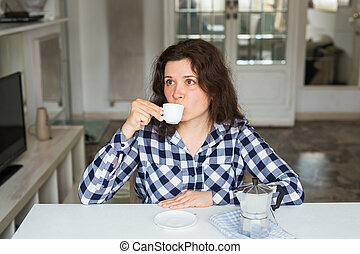 Woman drinking coffee in the kitchen. 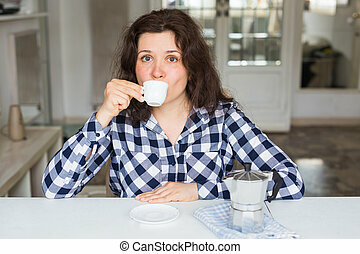 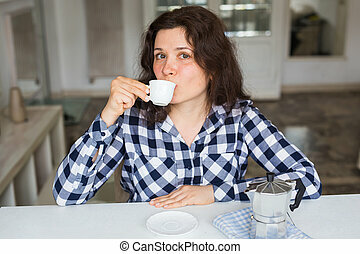 Young woman drinking coffee in the kitchen. 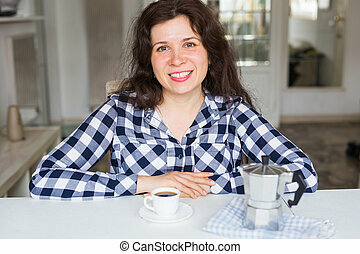 Beautiful woman drinking coffee in the kitchen. 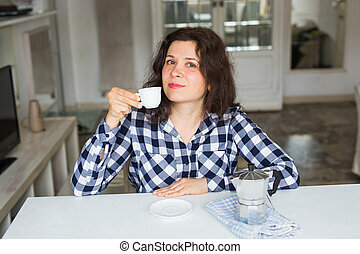 Young woman drinking coffee in the kitchen.